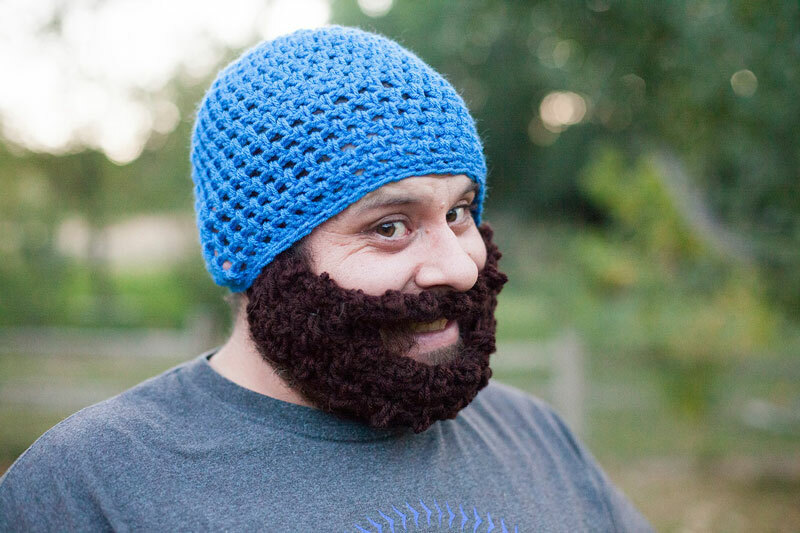 Beard hat patterns have been around for a while now, but they never cease to be fun and popular projects. 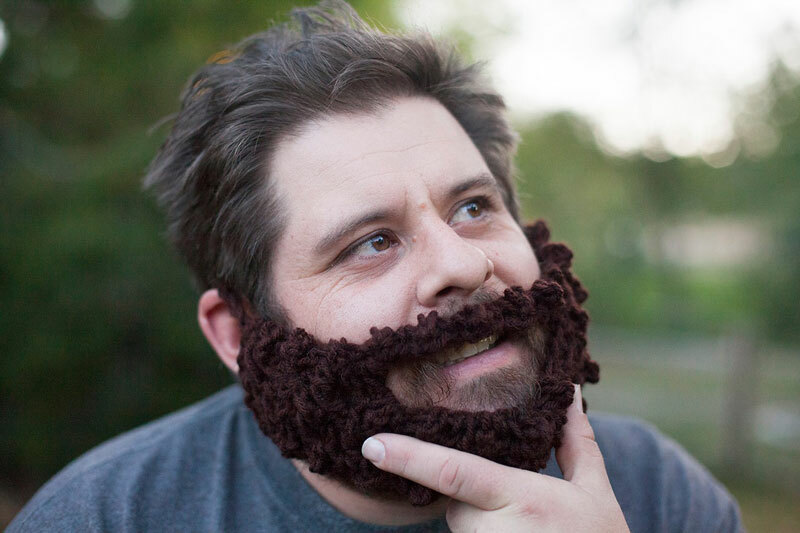 It’s SO handy to have a project that makes the perfect gift for any humorous man in your life. My husband often mentions how handy it might be to have a beard hat since he’s not got a very thick beard of his own, hahaha. This free crochet beard hat pattern calls for worsted (4) weight yarn and size 6.5mm (K) crochet hook. I have four boys and they ALL want this for Christmas! Thank you!! Is there a knitted version of this hat? If so PLEASE, PRETTY PLEASE,send to me (and share with everyone else).